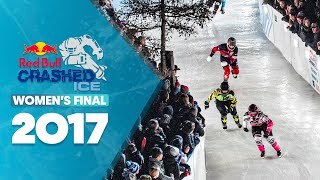 2nd Episode of the Three-Parts Series, “Road to Yokohama”. 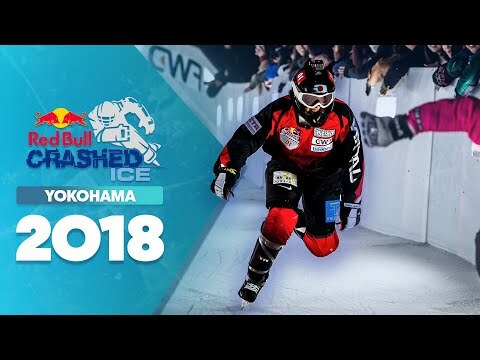 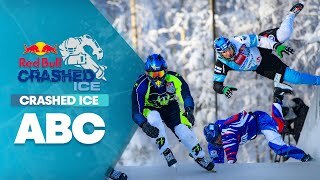 A series following Four Japanese Athletes, each from different sporting backgrounds, on their way to compete in the Red Bull Crashed Ice Yokohama. 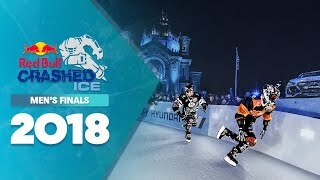 the first time ever the event is hosted in their own country. 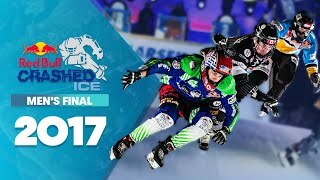 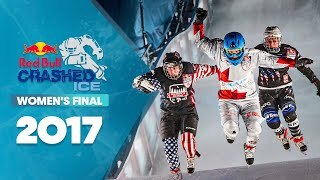 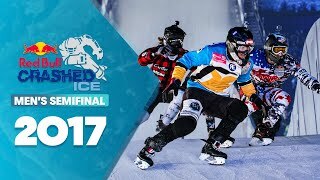 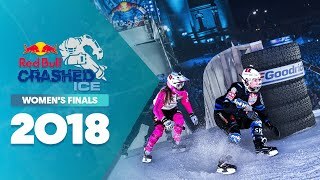 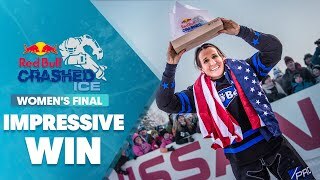 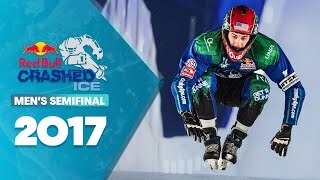 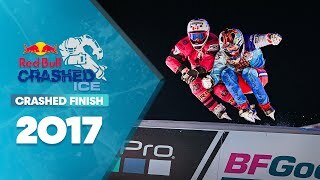 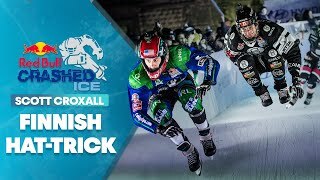 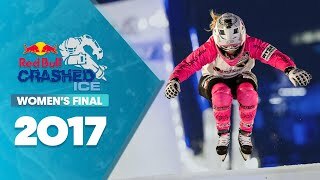 Who won Red Bull Crashed Ice 2018 US - Women's Finals.